THQ Nordic has an agreement in place to purchase Koch Media, the owner of videogame publisher Deep Silver, for $149.6 million. The deal will see the European developer take ownership of multiple major gaming franchises, most notably Saints Row, Metro and Dead Island. Beyond Deep Silver, the purchase includes multiple development studios, including Saints Row creators Volition, Homefront developers Dambuster Studios and Galaxy on Fire makers Fishlabs. According to Gamesindustry.biz, Koch Media will continue to operate separately from THQ Nordic going forward and current Koch Media CEO Dr. Klemens Kundratitz will remain in position while becoming a THQ Nordic shareholder. “No restructuring or cost saving measures are planned,” the company stated. THQ Nordic’s additions strengthen and further diversify the studio’s portfolio, which already includes notable franchises like Darksiders and Red Faction, while also increasing the company’s publishing and development wings substantially. 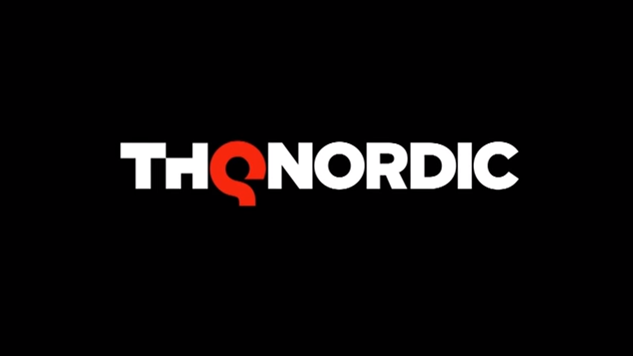 “THQ Nordic is convinced that the development studios of Deep Silver as part of THQ Nordic will successfully deliver at least four ongoing AAA game projects … together with a number of other game development and publishing titles,” said THQ Nordic CEO Lars Wingefors. The purchase is expected to close by the end of the day.